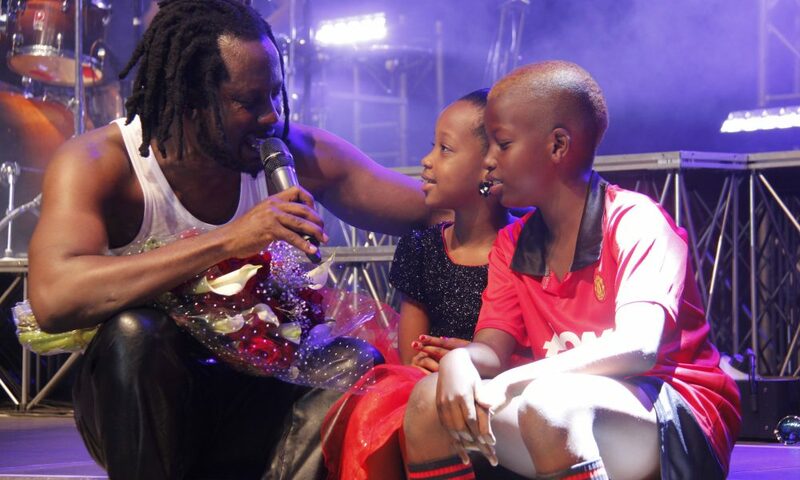 We know them for their careers, music, love lives, inspirations, scandals, achievements etc. 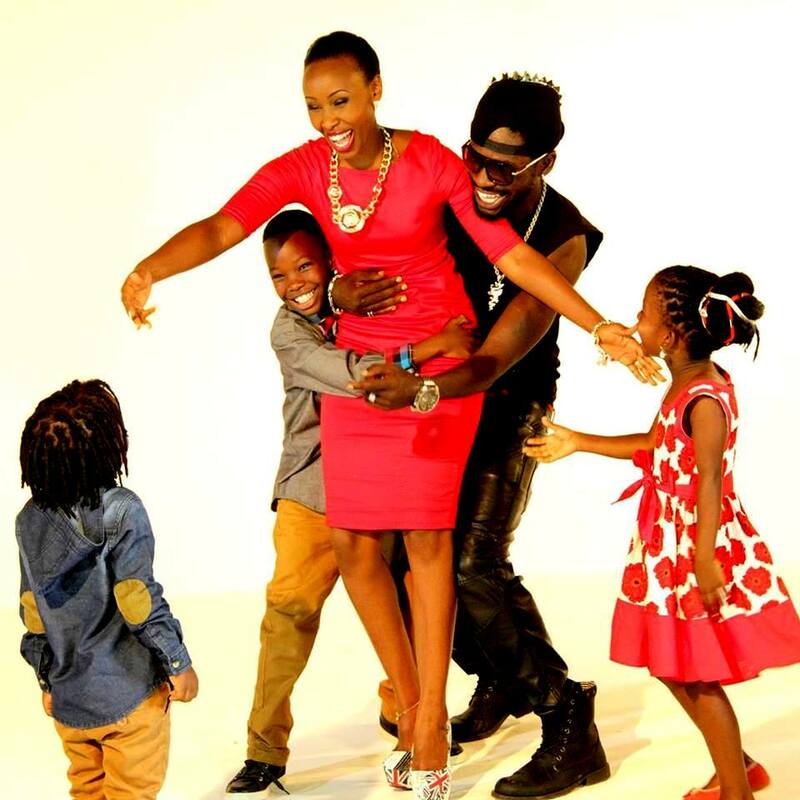 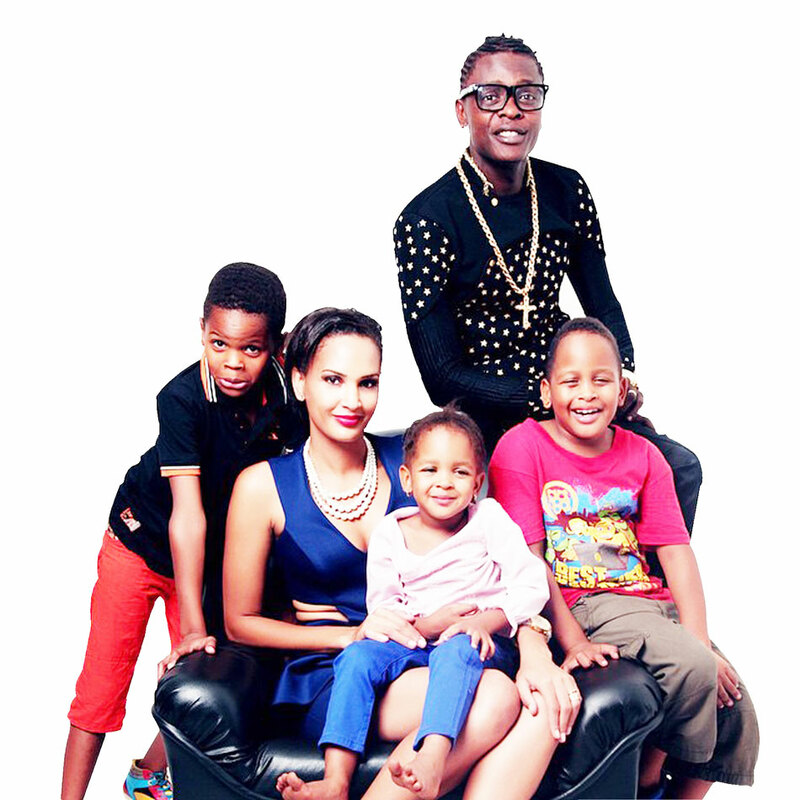 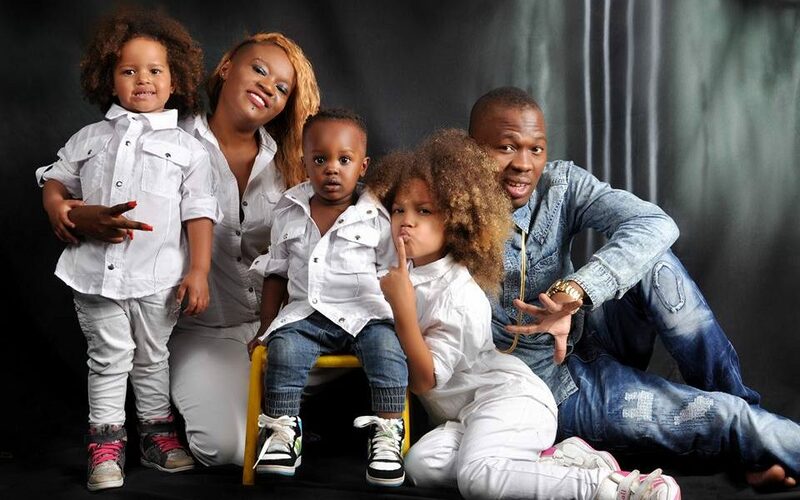 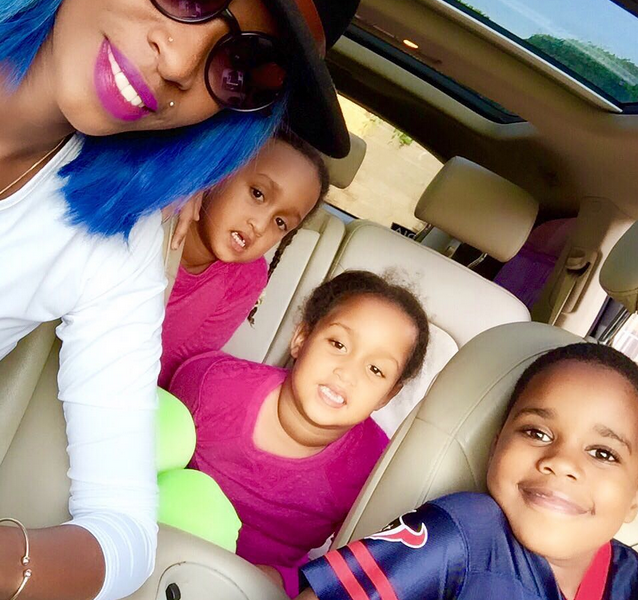 However these influential personalities are also family heads with amazing kids to provide for. 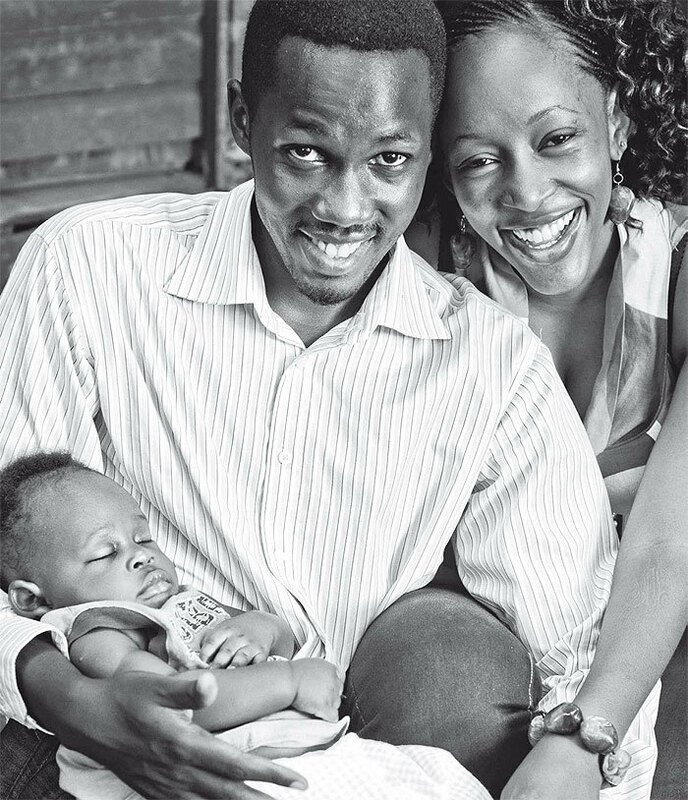 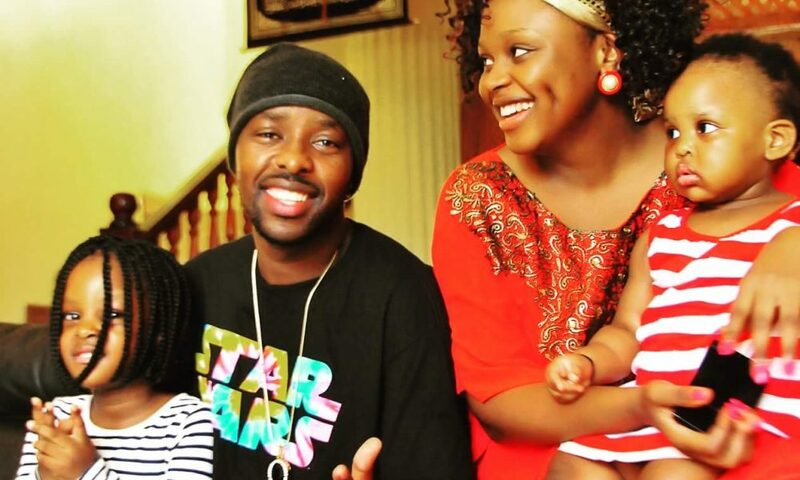 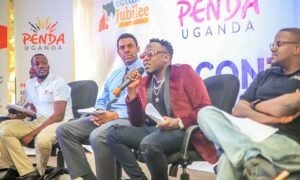 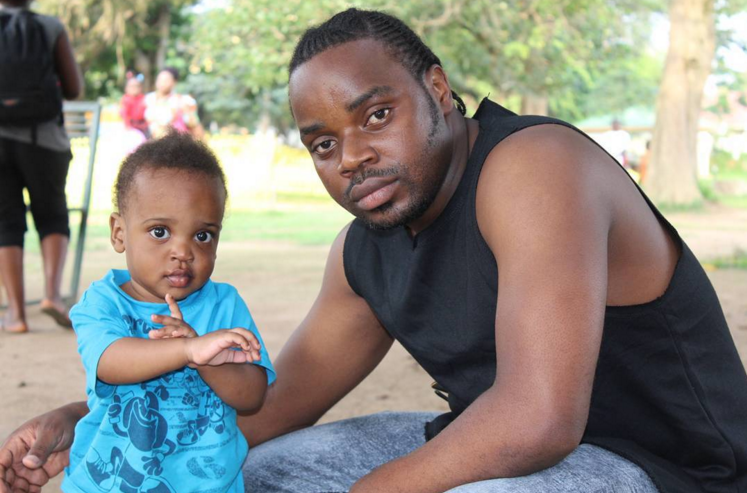 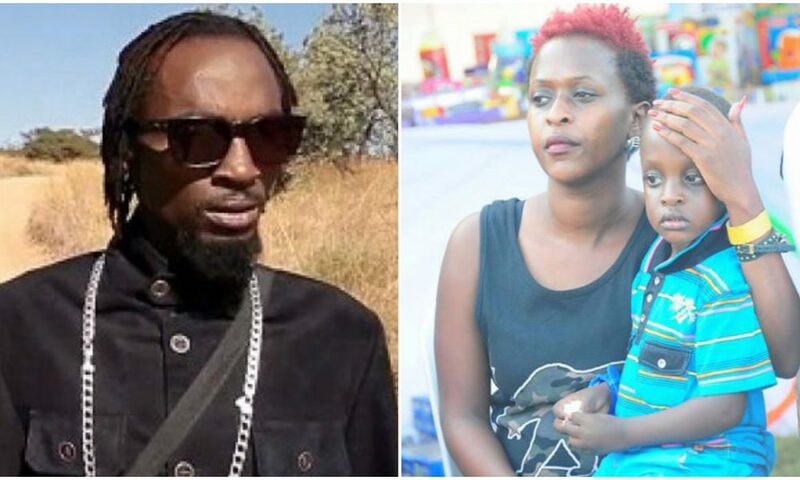 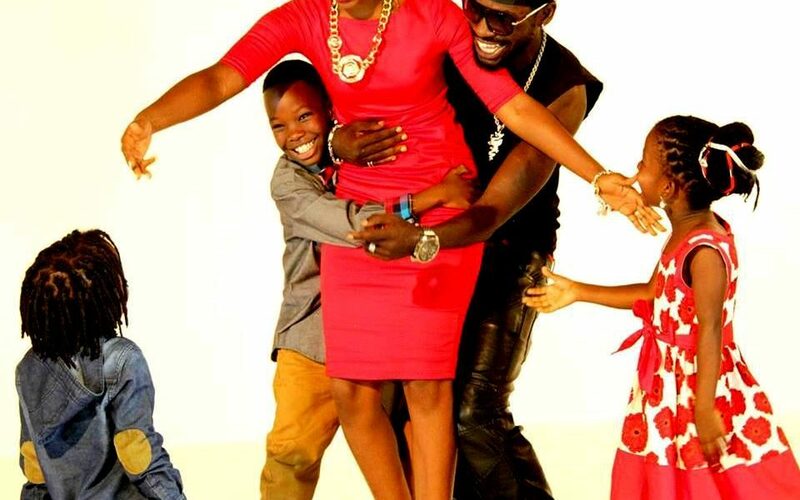 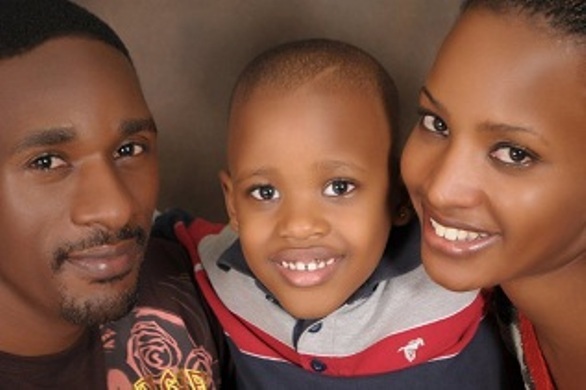 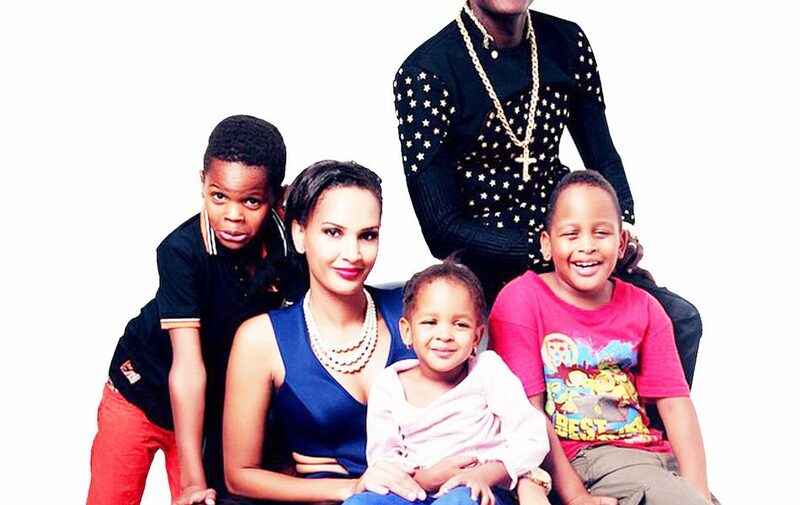 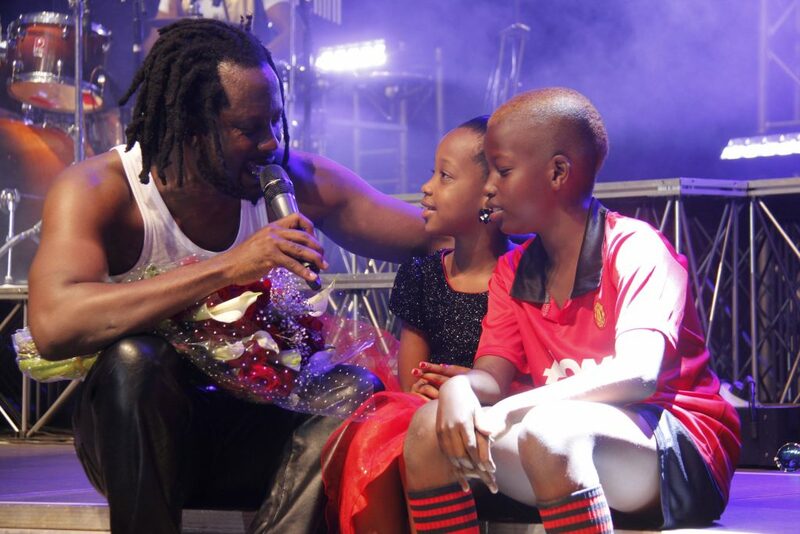 Sincerely we should give props to our Ugandan celebrities for setting good examples when it comes to family ties. 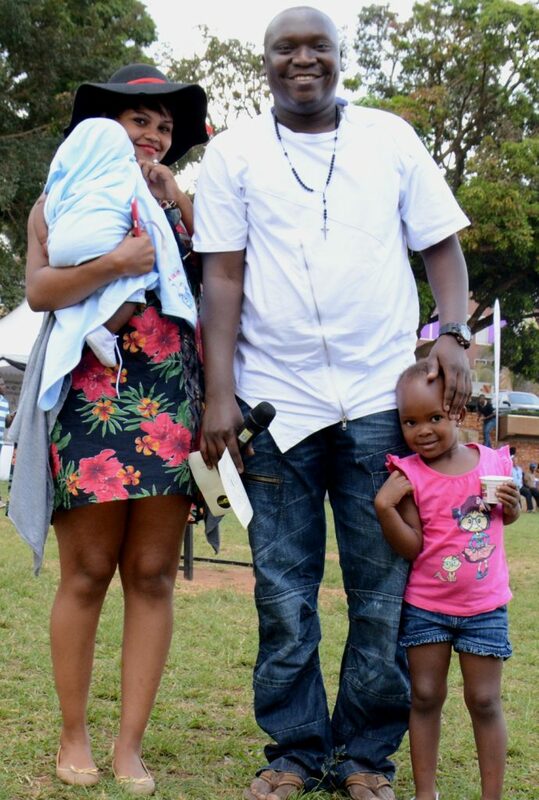 Look at those smiling faces, the joy of having a family is evidently reflected as the two love birds enjoy a moment with their daughters. 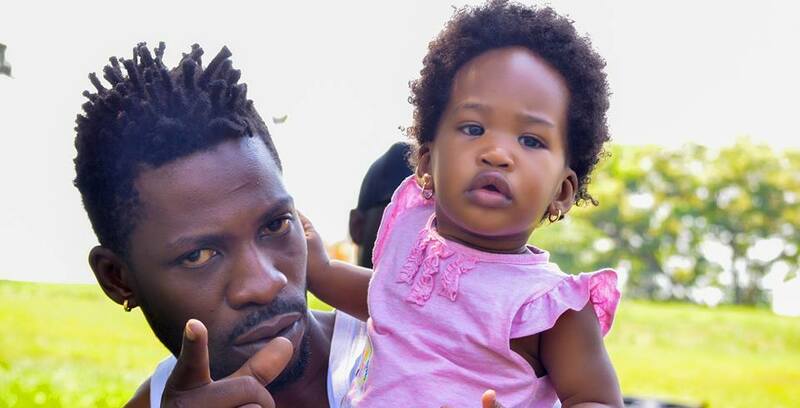 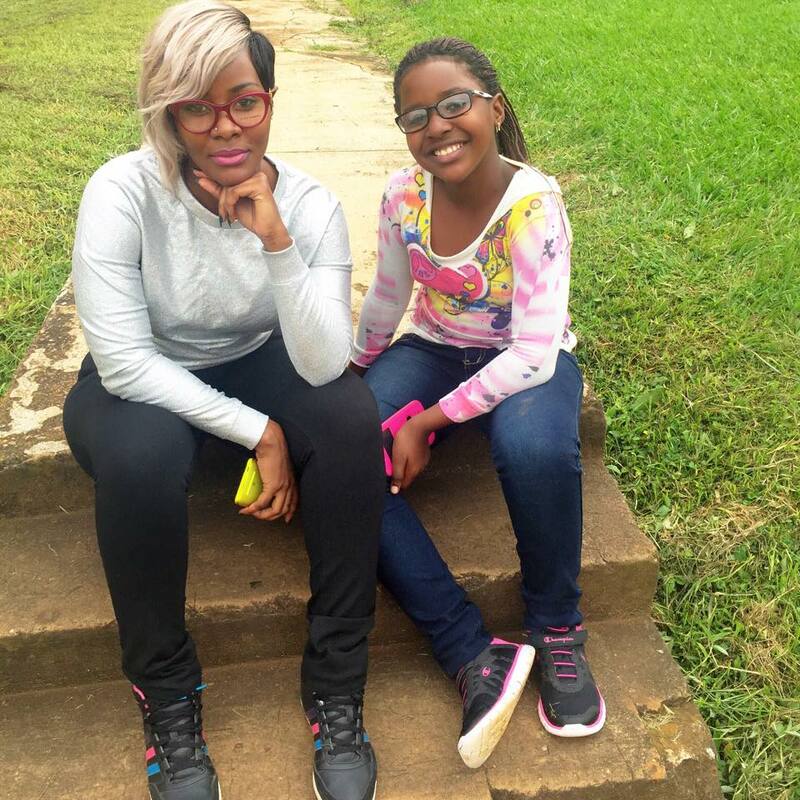 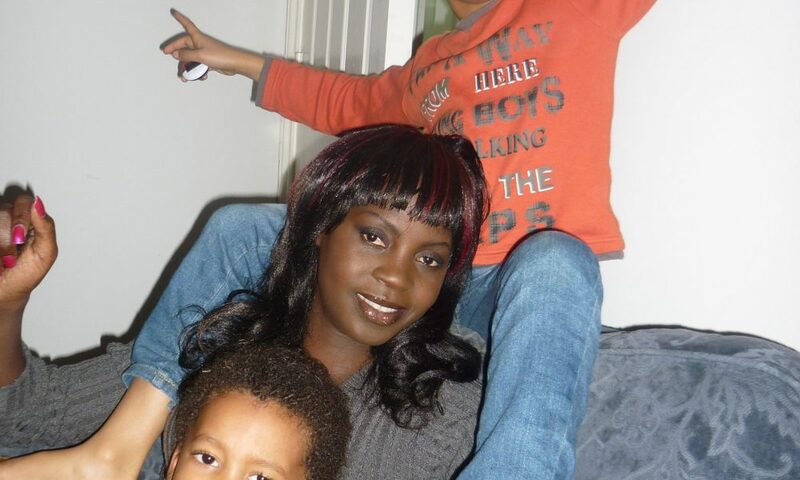 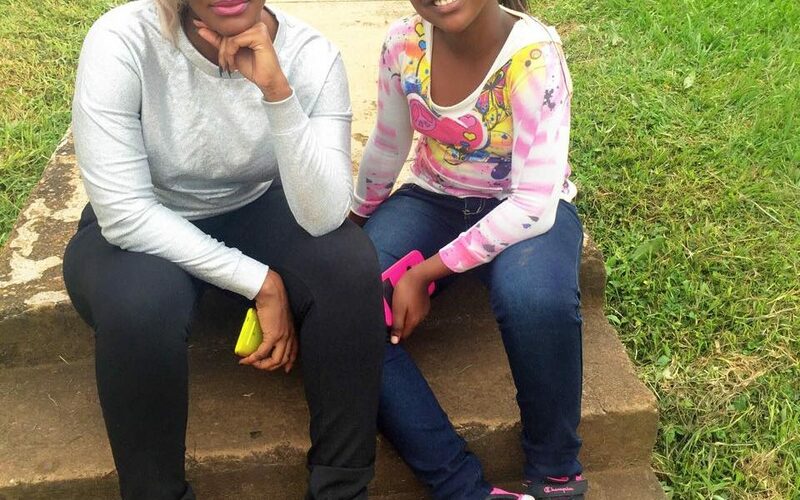 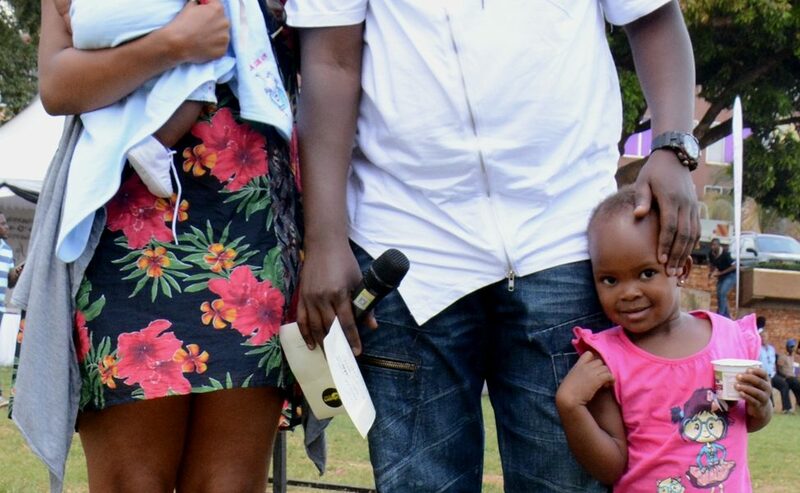 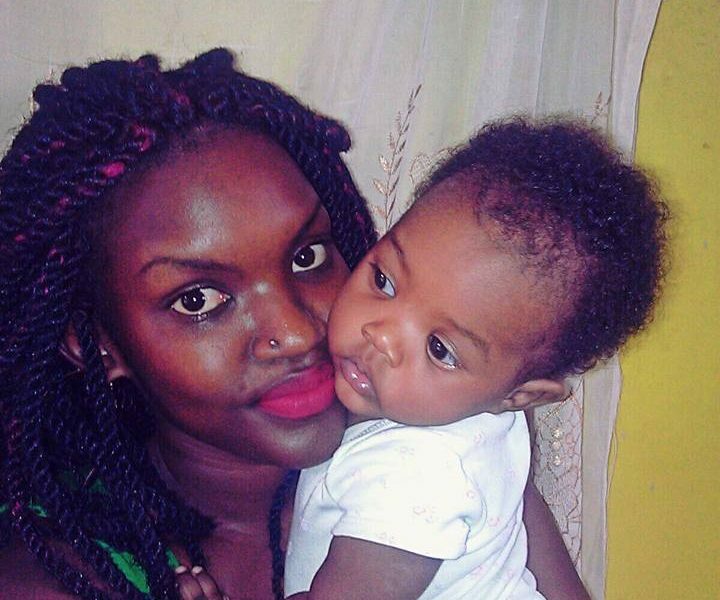 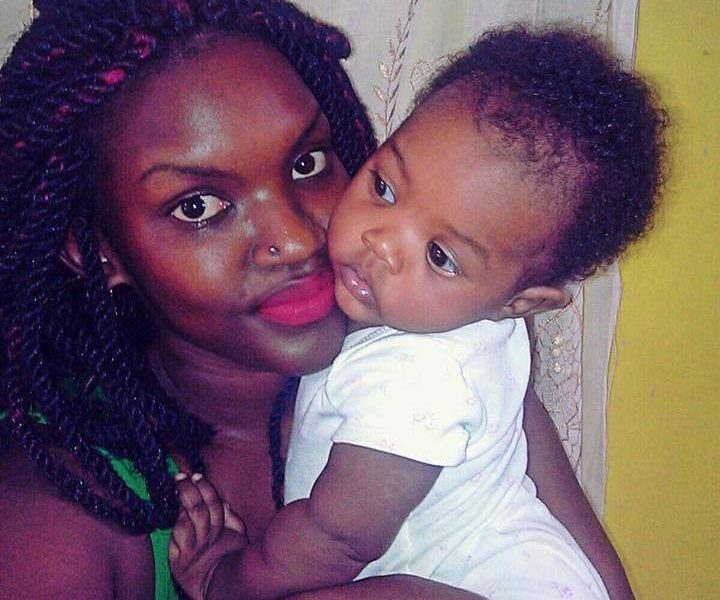 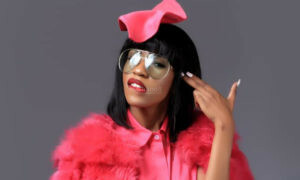 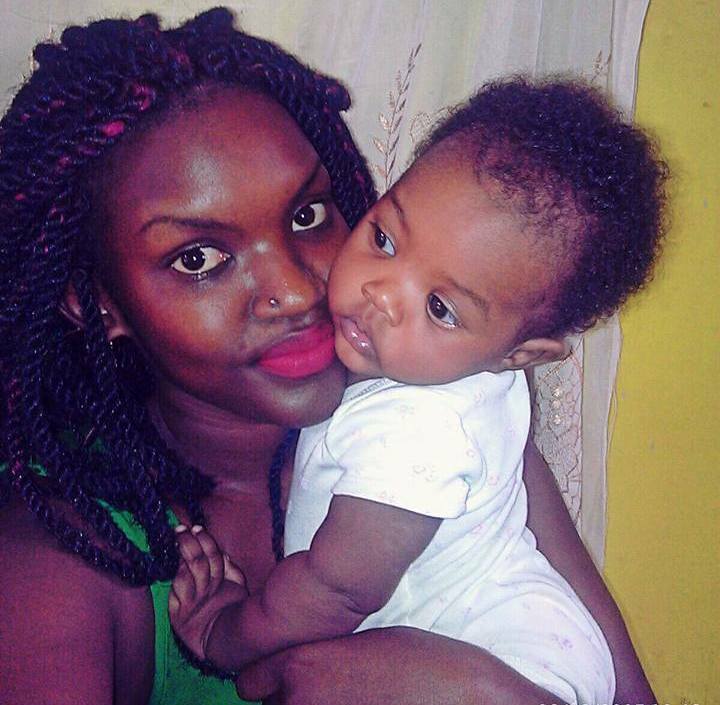 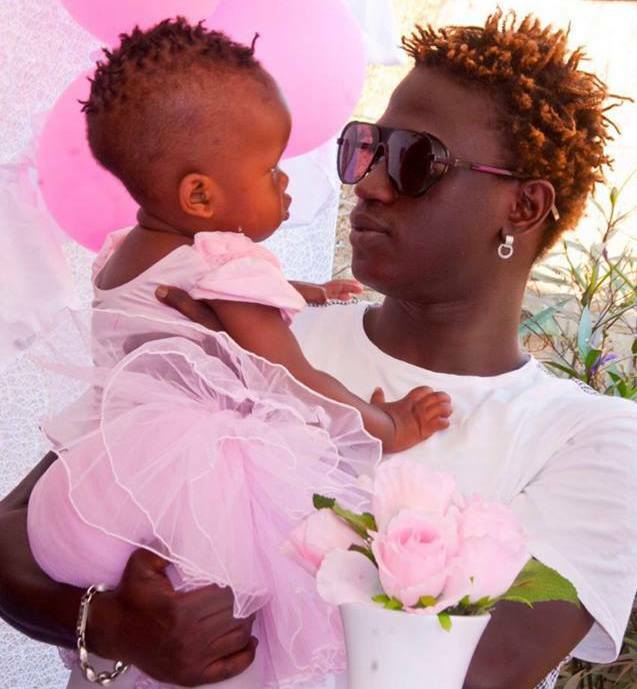 H.E the ghetto president Bobi Wine and stunning Barbie have played model parents among others. 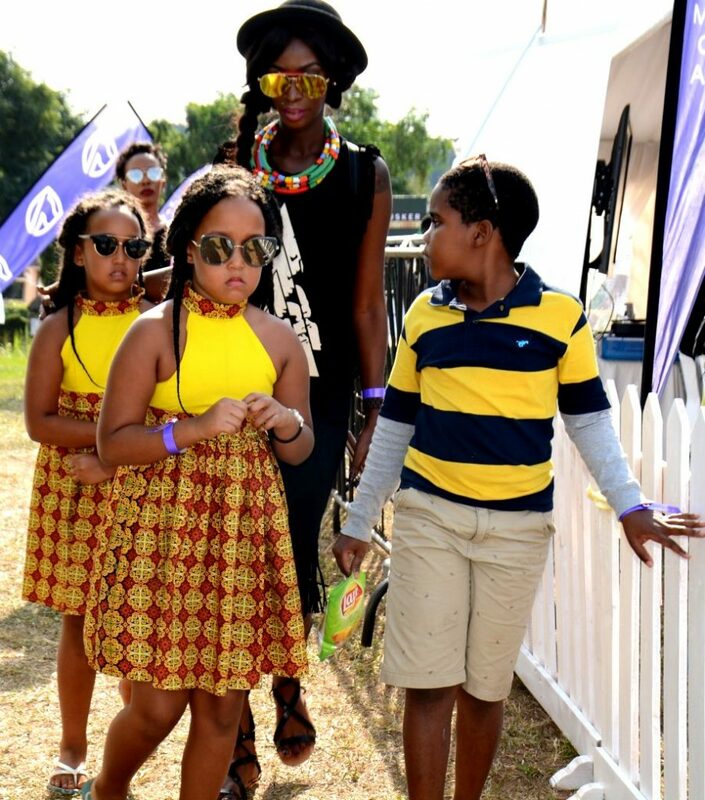 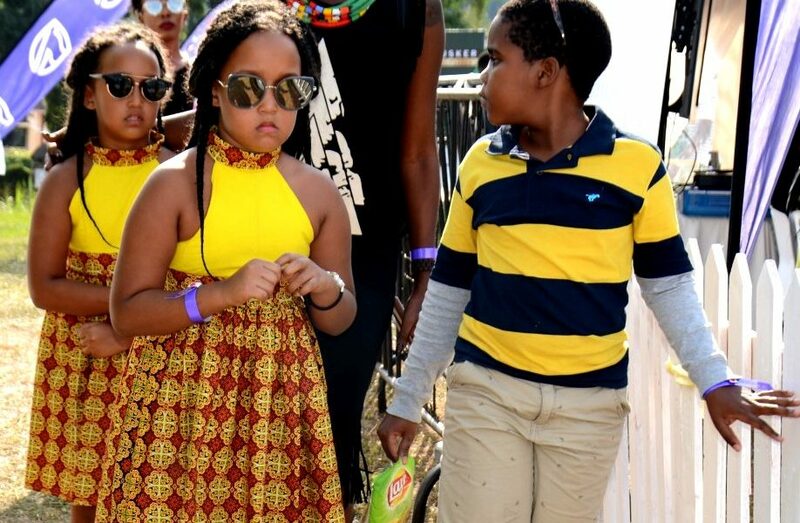 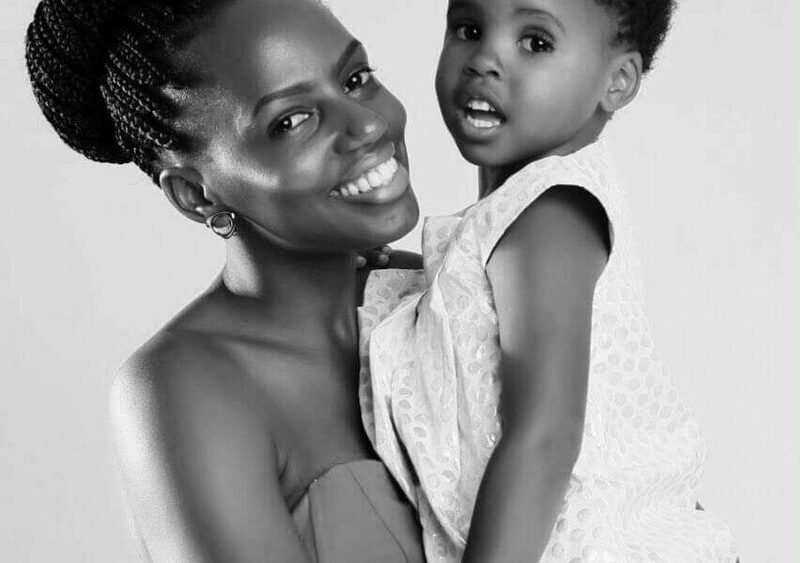 Perhaps this parenting value is a gift from mother Africa, whatever it is, we are happy our celebs are sowing seeds, children to uphold and affirm their legacies. 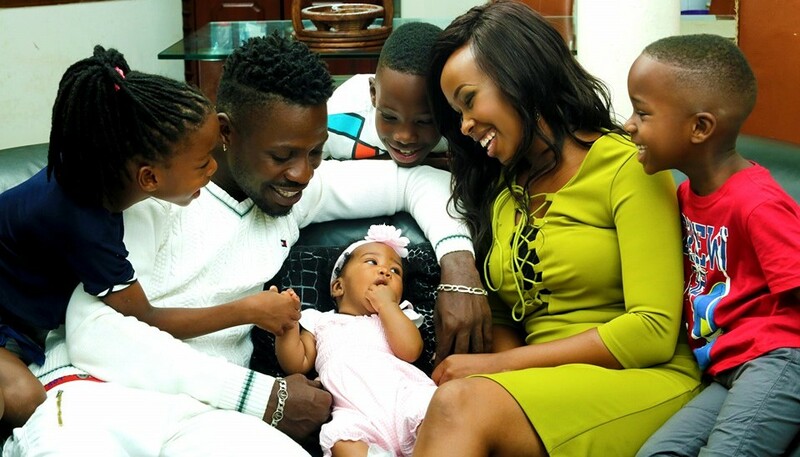 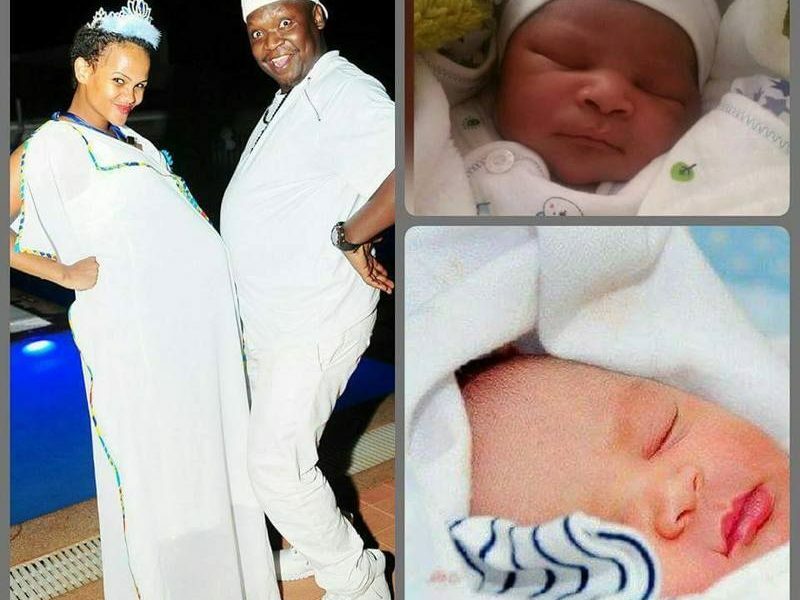 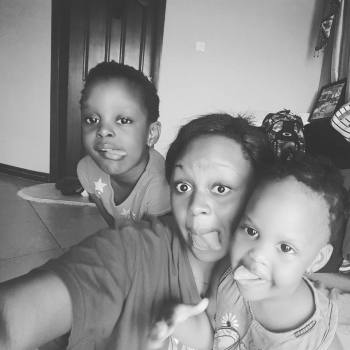 Today most of our celebs are generous enough to share pictures of their children on social media giving their fans a sneak peek of what is happening in their family lives. 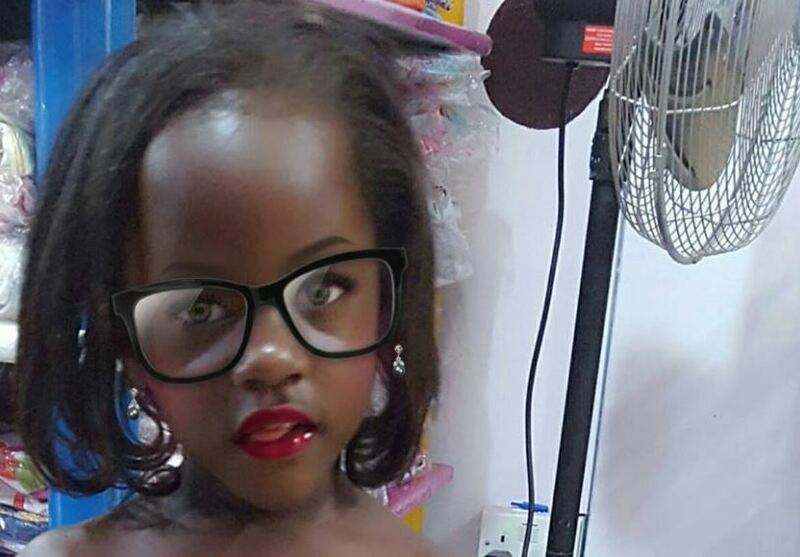 They flaunt these super gorgeous kids on Instagram, Facebook, and twitter name it. 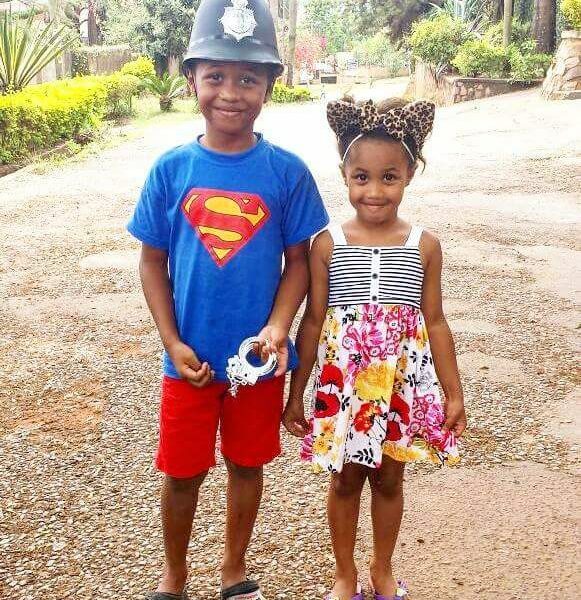 Some of these incredibly beautiful kids have already started showing their interest in the entertainment industry while others are innocently enjoying the prospects that come with being a celebrity’s child. 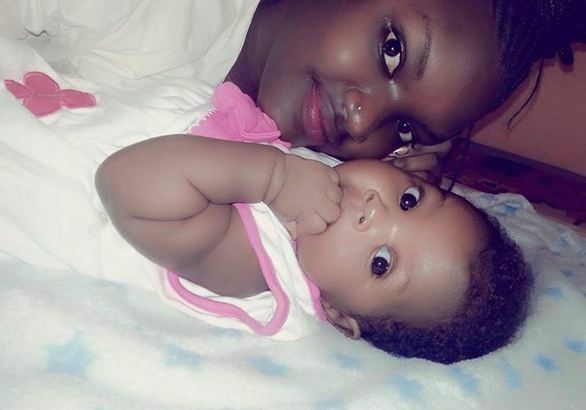 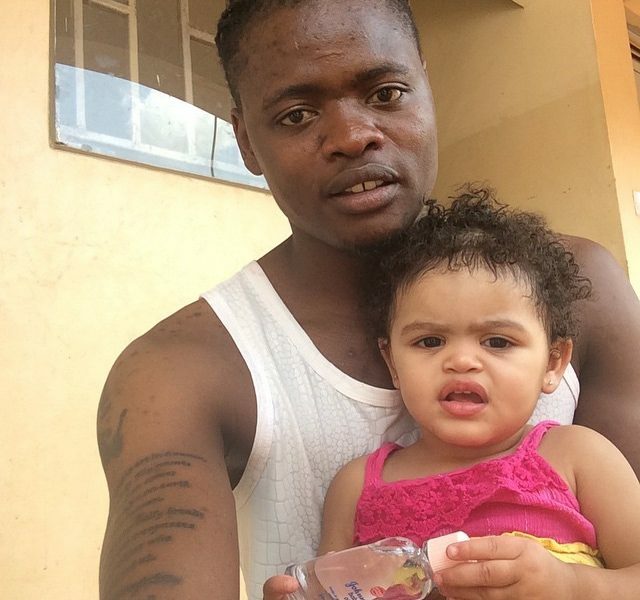 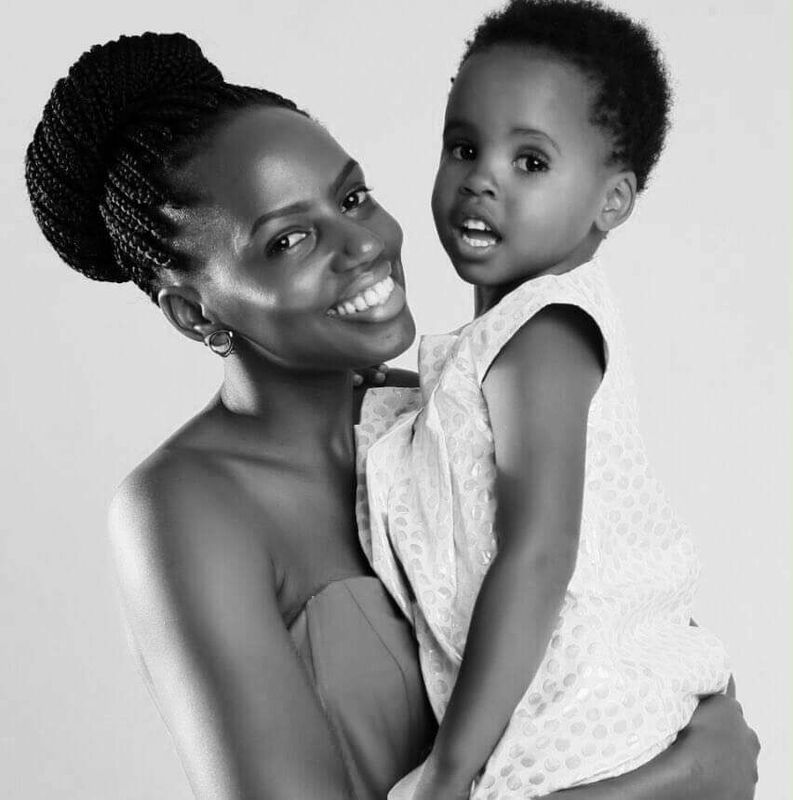 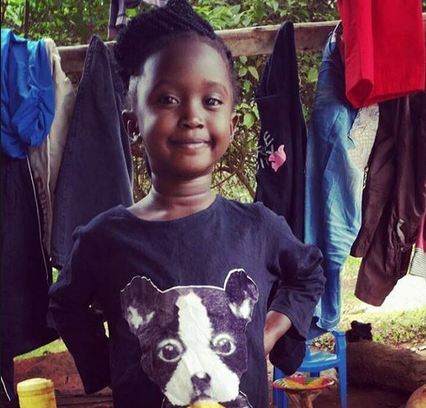 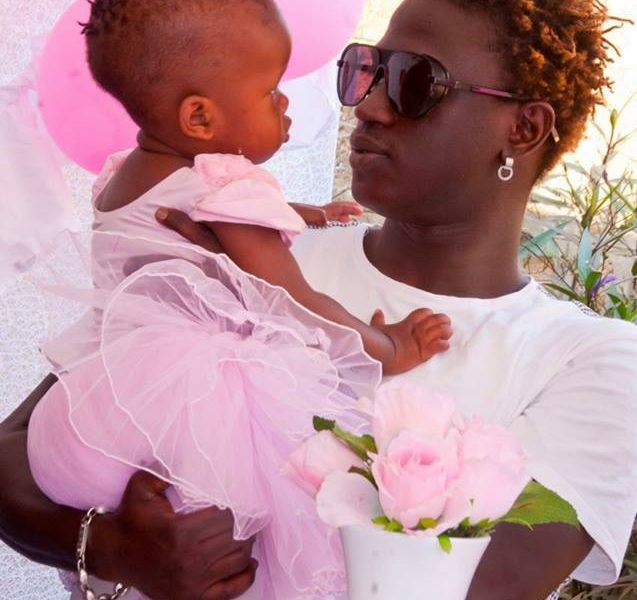 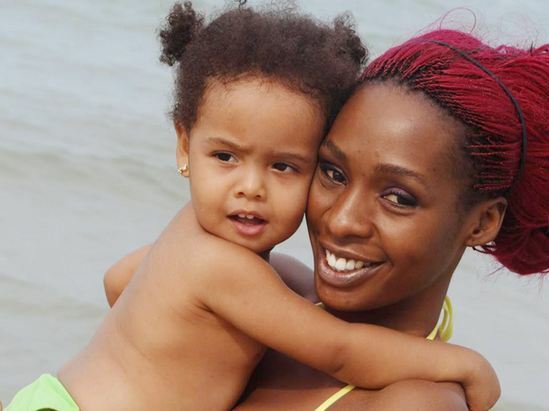 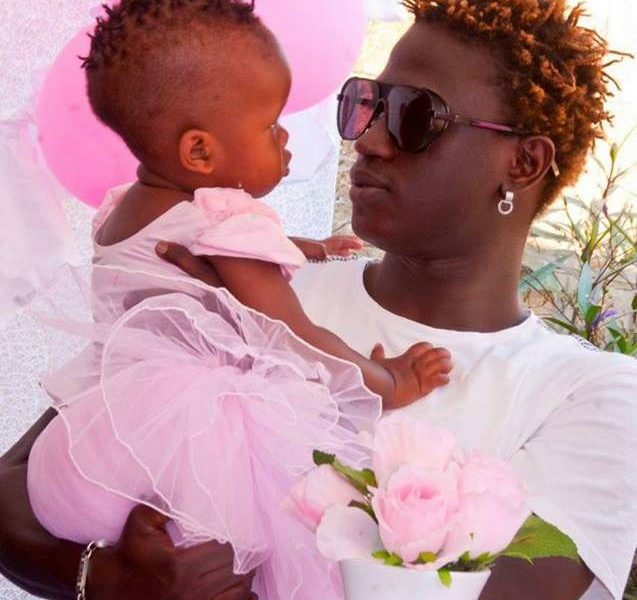 We share with you some photos of the celebrities with their cute babies, take note that some of these kids have grown and as we speak look much bigger while others still look the same. 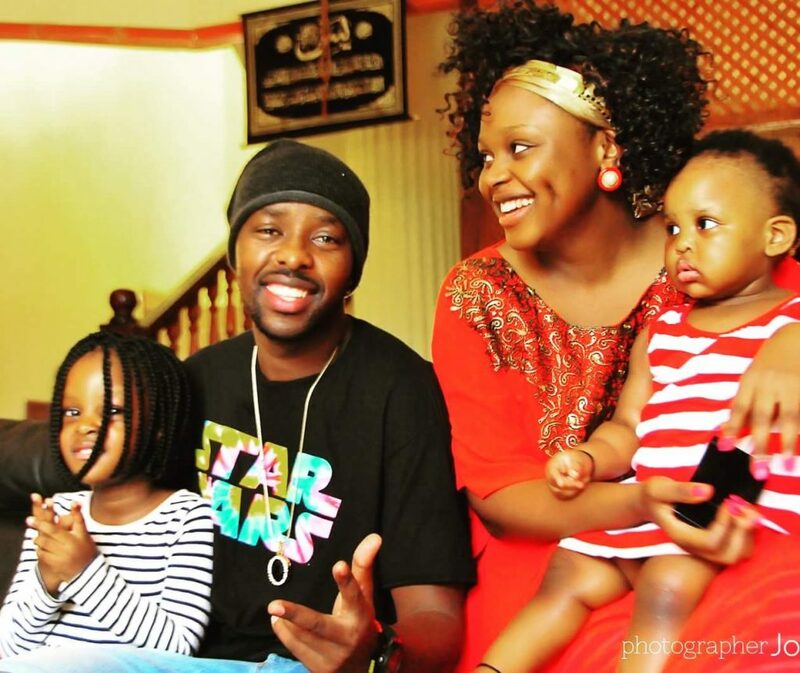 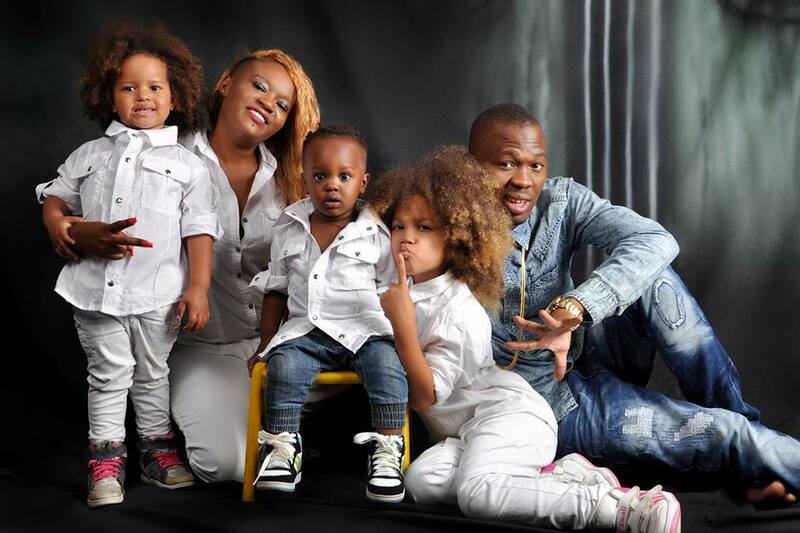 The Wale Wale super star posing for a photo with his growing family, breath taking to look at. 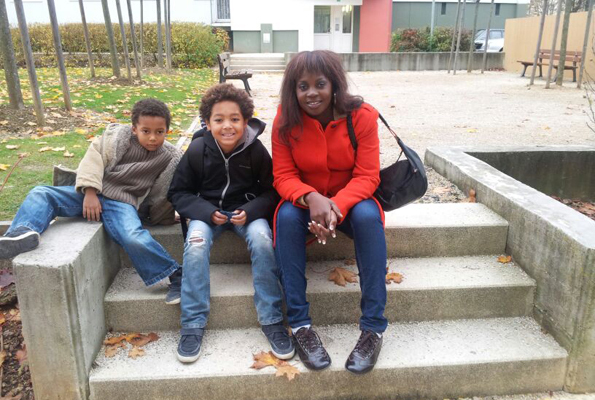 Well done mom,Daniela. 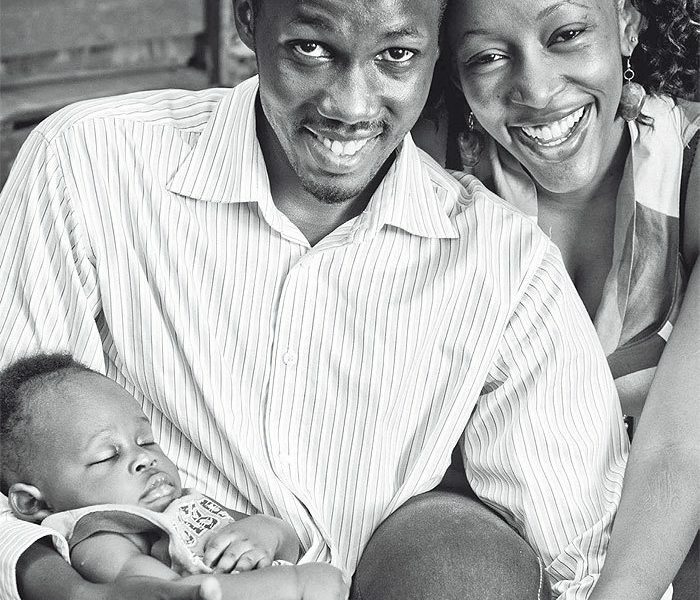 Smiles and laughter are a known trademark for this family. 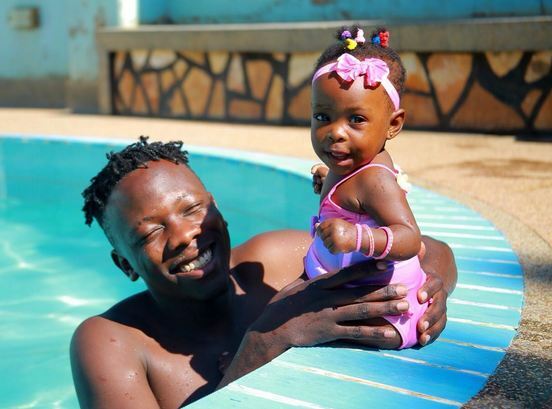 The Luga Flow master Gravity Omutujju with the daughter. 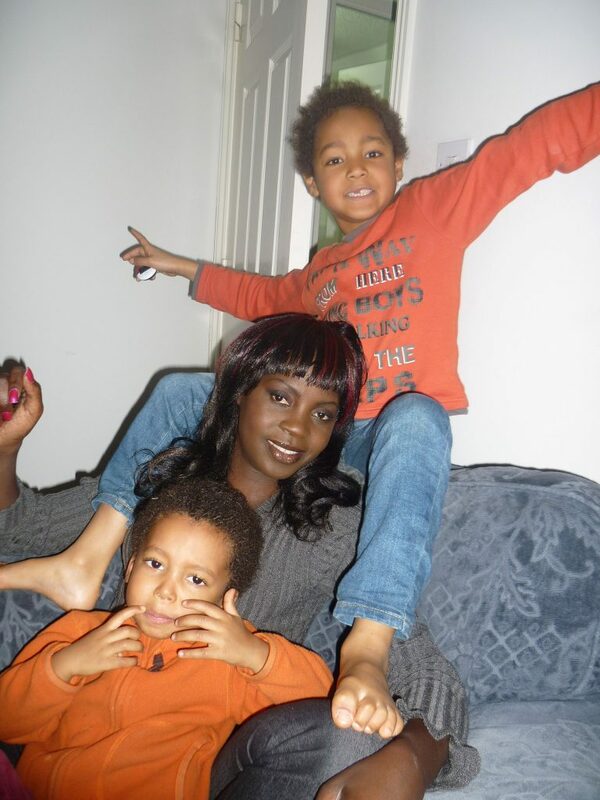 We know Iryn as a protective and devoted mother, there she shares a moment with the boys. 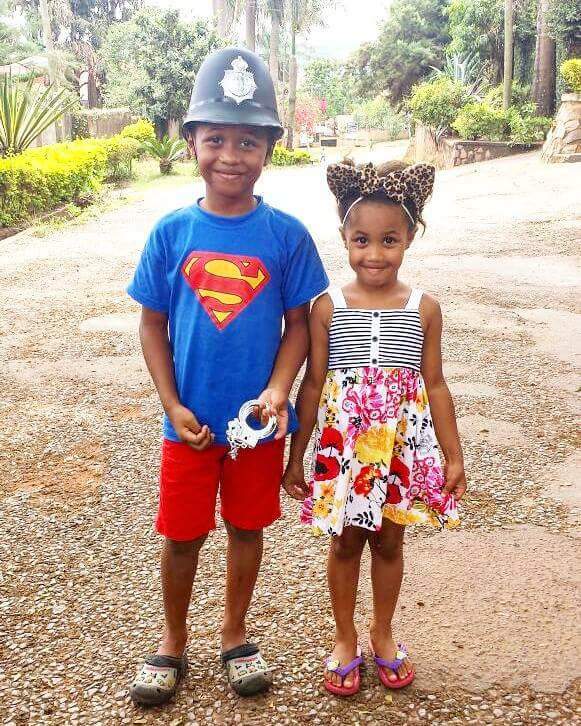 Too cutie!